SVGV (formerly known as SAGA) is a New Asian Electro Pop unit consisting of vocalist Ramy from Korea and producer TRIRION from Japan. 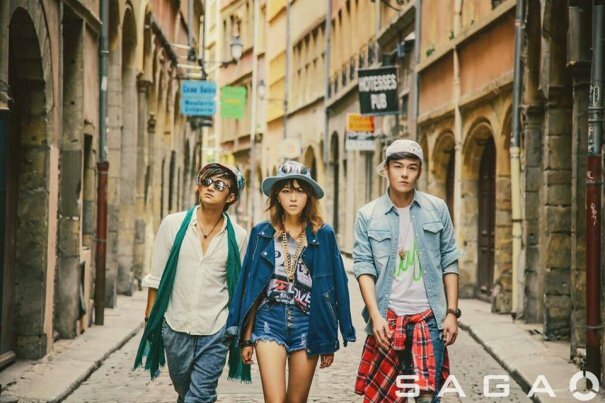 Since 2016 the Chinese singer PEACH is a featured member of the unit.SVGV (formerly known as SAGA) is a New Asian Electro Pop unit consisting of vocalist Ramy from Korea and producer TRIRION from Japan. Since 2016 the Chinese singer PEACH is a featured member of the unit. Overcome barriers of country, language, and culture, they joined force to launch music and message for the new era. 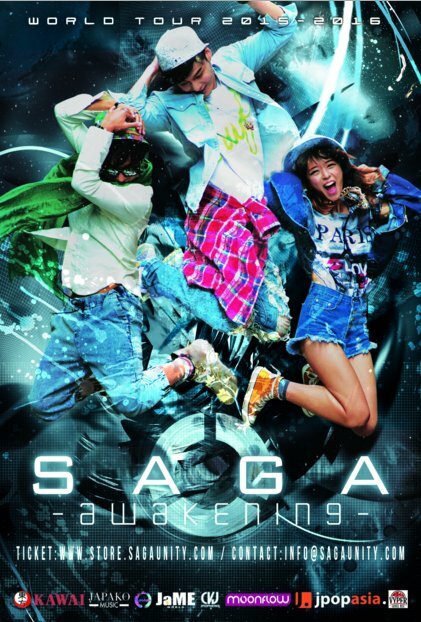 In the past, SAGA has released music in Japan and the US consisting of popular anisongs such as INITIAL D and VIEWTIFUL JOE. Producer TRIRION has been working with huge artists such as X-JAPAN, LUNA SE , TRF and HEY SAY JUMP. SVGV debuted in 2014 in multiple countries. In Japan they have collaborated with Kuroyume and in Indonesia with girl group Cherrybelle. They have released 5 songs so far, 4 of them were used in Chinese drama "Next Generation". 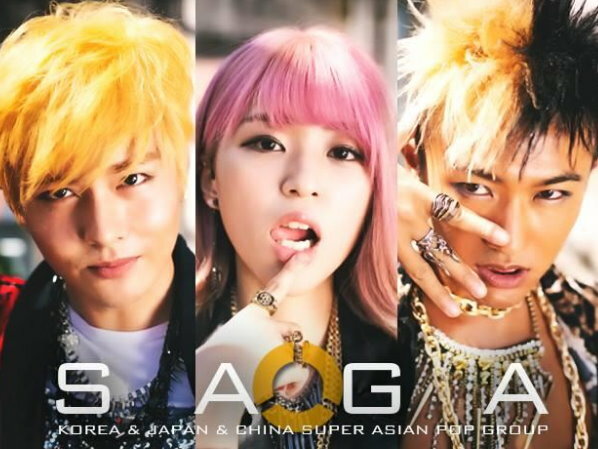 [Cpop] [Giveaway] Get a Chance to See SAGA Live in Belgium and Win Other Special Items!